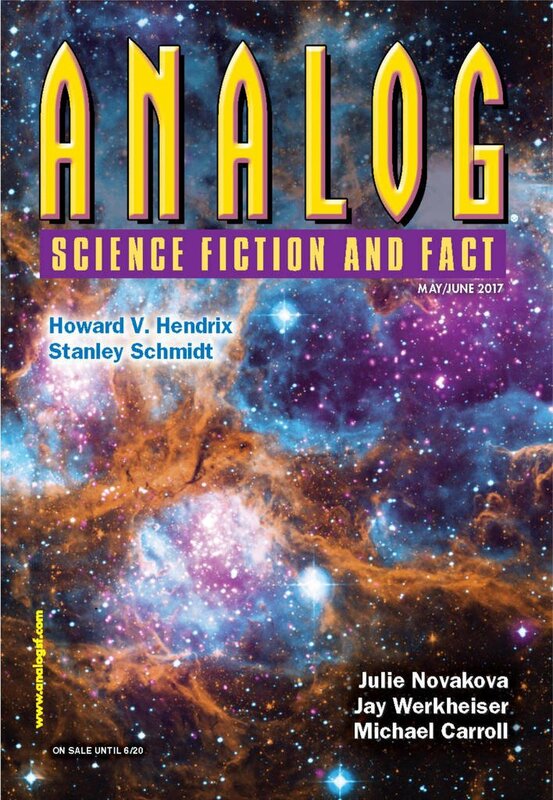 "Proteus," by Joe Pitkin [bio] (edited by Trevor Quachri), appeared in Analog Science Fiction and Fact issue 05-06|17, published on April 20, 2017 by Penny Publications. 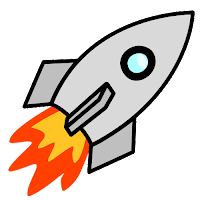 Pro: It’s fun to learn about the Venus colony and the “redacts” she meets there. At the end, we’re not surprised she decides to stay. Con: It’s never clear why they want her to stay. It’s all too easy a solution. Also, even with their rules about not going to lower floors, it seems that they’re not trying very hard to hide what they’re up to. Why the need for spying?